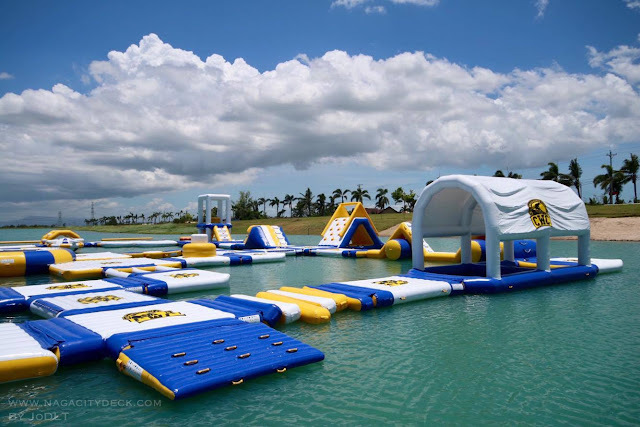 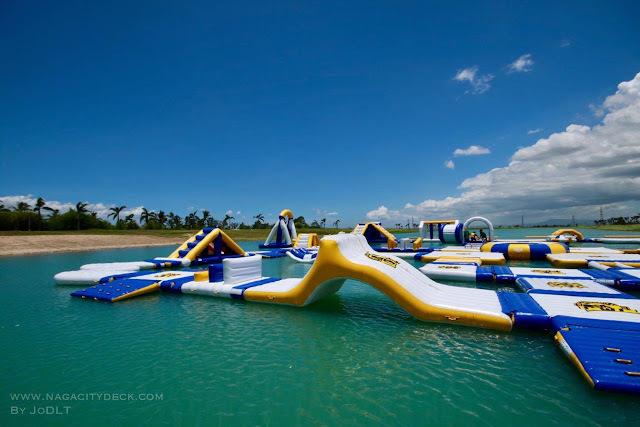 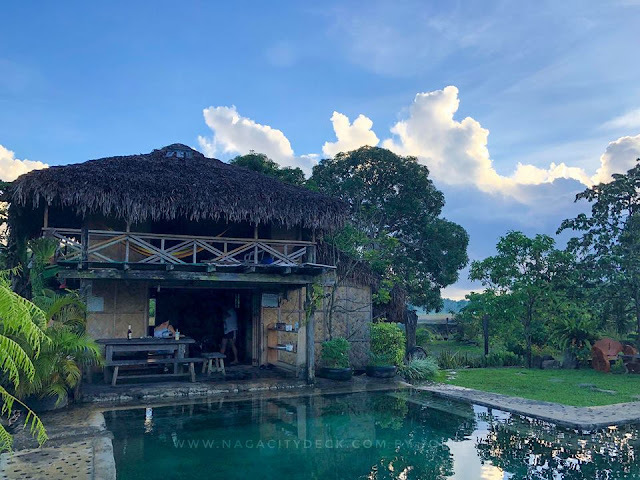 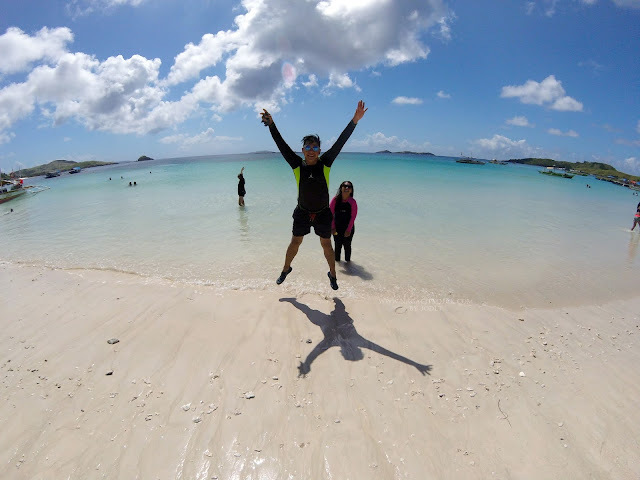 CWC has rise up after the Typhoon Nina last December and recovery is just the sweetest coz Lago del Rey's #AquaPark is also back to play under the clouds! Run walk, jump, crawl, slide, scream, shout and just let it all go and enjoy the course! Bring out the child in you and enjoy the floating playground with a series of inflatable slides, ramps, ladders, wiggle bridges, trampoline and so much more. 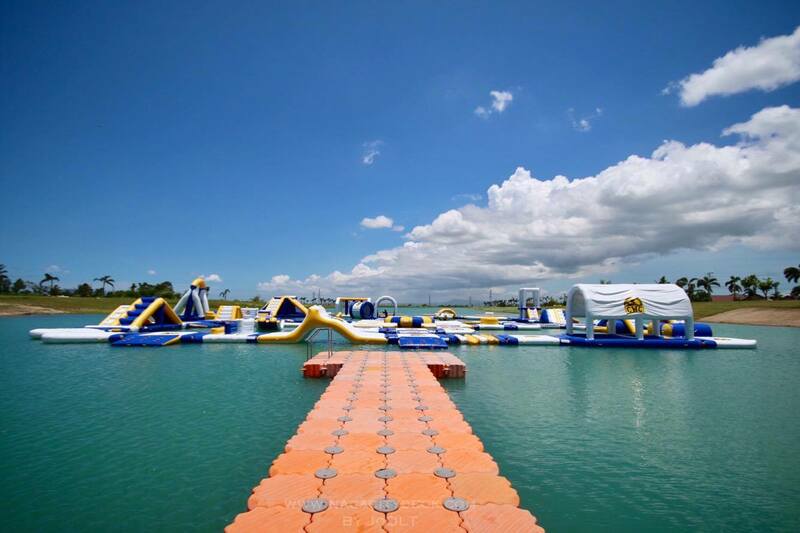 Don't forgot to come in your bathing suit or wet suit!